92274A HP LaserJet 4L Toner Cartridge (HP 74A) - Compatible with HP LaserJet 4L, 4ML, 4P, 4MP, Apple Personal LW300, 320, HP 74A (92274A) Remanufactured. 3,400 Yield, Black Toner Cartridge. 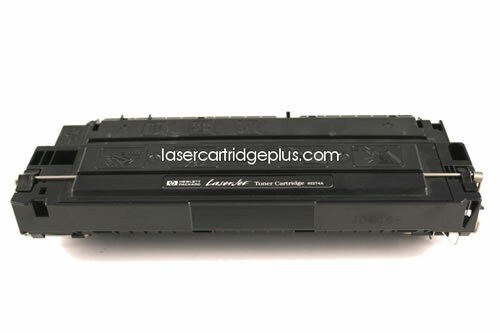 This HP LaserJet 4L Toner Cartridge has black microfine toner for the HP LaserJet 4L, 4ML, 4P and 4MP Printers. 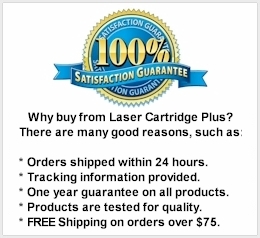 The HP 92274a Toner Cartridge is designed to work flawlessly with HP LaserJet Printers for clear and sharp results. High-detail graphics print with clean, more precise edges. Finer toner particles offer more even coverage.